More than 6.000 professional visitors during the 25th, 26th and 27th of March, Afial 2014 was celebrated, the 6th Sound, Lighting and Audiovisual Technologies Exhibition, where the most representative companies of the audiovisual sector presented their latest innovations and made known the trends of the industry, in an incomparable setting such as the Madrid Arena. Parallel to the commercial activity, Afial promotes audio demos inside and outside the venue, as well as conferences and training classes by top-level professionals. With this edition, Afial consolidates itself as the benchmark event in the sector, which has undoubtedly left very positive feelings that augur great changes and improvements in the industry. From left to right: Juan M. Campuzano, Miguel Mezquita, Andrés Torres, Porfirio Enríquez, Elías Otaola, Jesús Pascual, Ignacio Alberdi, Bernardo Benito, Ignacio Acha, José Luis Vila, Juan Gómez Cornejo, Rafael Gallego y Oscar Gallardo. Afial has the privilege of being the only national fair where audio companies have the opportunity to show their equipment in real conditions of assembly and sound pressure. As in previous editions, the outdoor audio demonstrations attracted a large number of visitors in the esplanade attached to the Palacio de Cristal, where they saw live the live sound of the line array equipment of the companies: Adam Hall, Rent Music, Soinua, Kinson and Letusa. 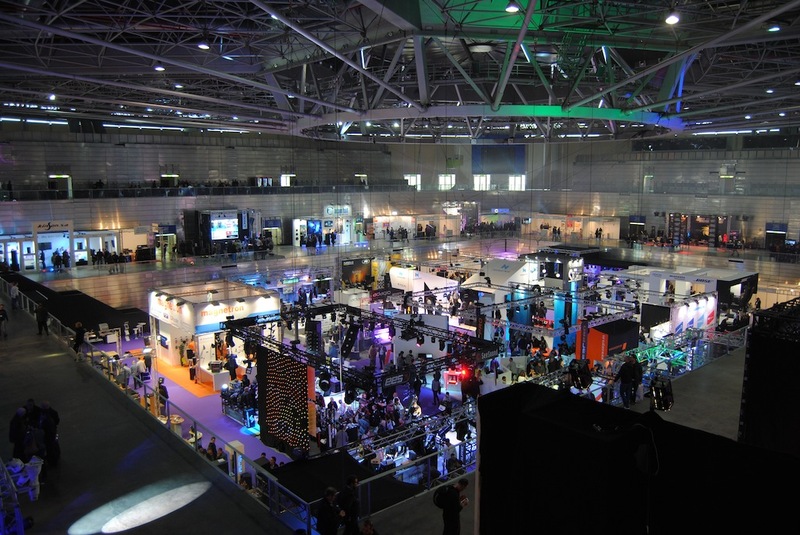 During the days of celebration of the event, visitors could see first-hand the news of the major reference brands and also enjoy the extensive program of activities that took place in parallel at the venue: conferences and round tables in which the associations of authors and designers of lighting, (AAI) and (APDI), film and photography (AEC), and performing arts (ATAE). Conferences so interesting that in some cases they completed the capacity of the room. Another novelty of this edition was the Star Product stand, where visitors could vote for the three most technologically innovative products and participate in the draw for a Numark Orbit DJ controller, donated by the Lexon company. 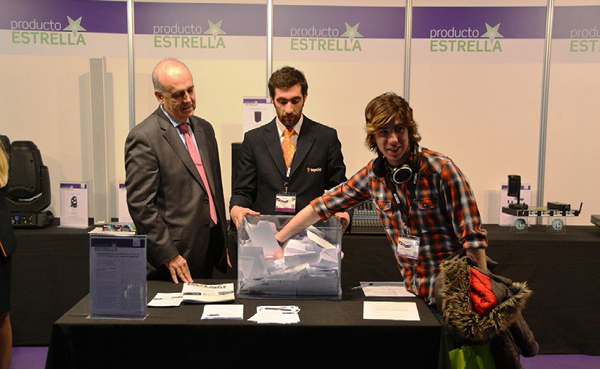 On March 27, at 2.30 p.m., before closing Afial 2014, the raffle was held at the Star Product stand, with the presence of two witnesses chosen at random from the attending public and the Secretary General of Afial, D Juan Manuel Campuzano Caballero. The winner was Valerio Raposo, from Portugal. Thanks to all, exhibitors and visitors, for participating in this edition. We are waiting for you at AFIAL 2016!